We offer a range of products throughout Asda and Co-operative stores. As a company, our products were first listed within Asda Stores and subsequently we launched new branding in 2015 within Co-operative stores. 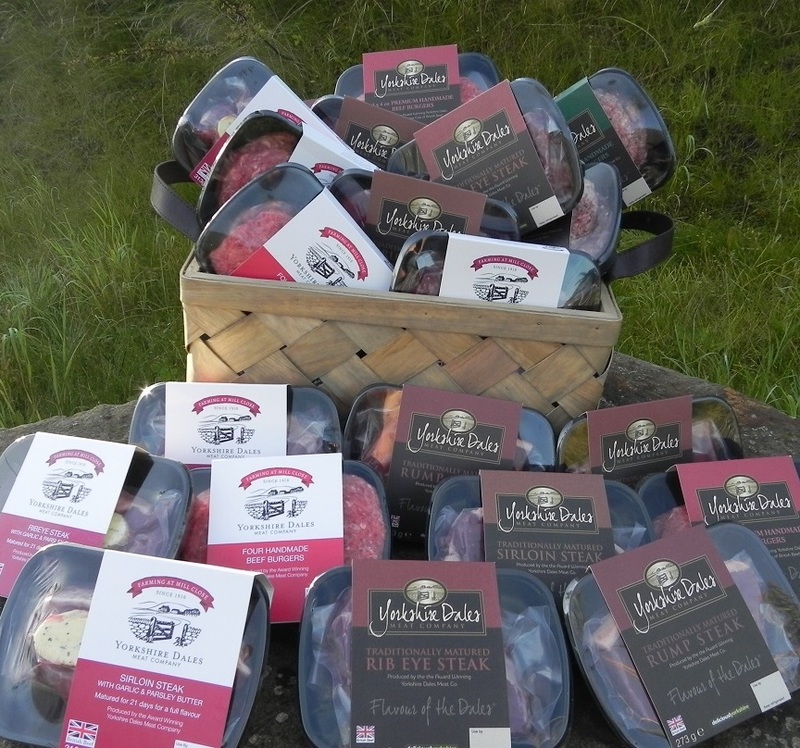 The partnership between Yorkshire Dales Meat Company and the supermarkets has been hugely positive for our business, and the feedback we have received is fantastic. Supermarkets are increasingly looking to support local businesses as customers demand traceability and locality, and this in its self has given us a great opportunity to supply our meat products to the public directly.